Toledo is referred to in Belize as the “Chocolate Capital” of the country. The Cacao Industry is a vibrant and growing industry that is changing the cash crop of the south, which was once corn. 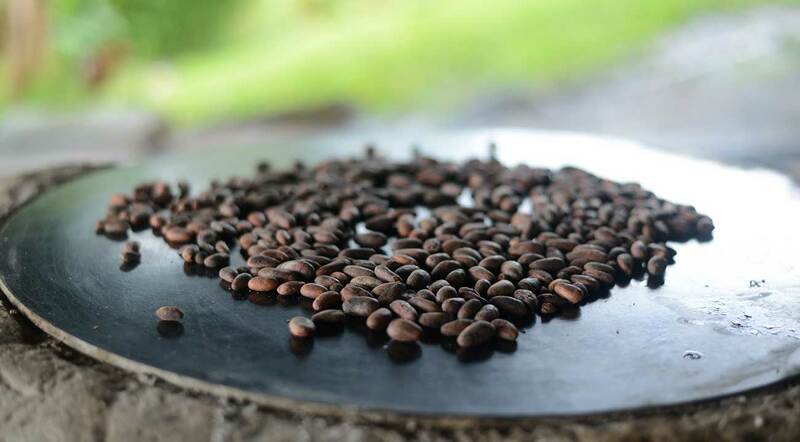 On a trip with TIDE Tours to one of the many families who are into the fine art of chocolate making, you will learn how this delicacy is traditionally made. Visit Cacao Farm and learn about how these plants are vital in the preservation of our rainforest. Not only can you indulge in Chocolate, but also enjoy a tasty chocolate lunch, with a refreshing chocolate drink- hot or cold! The parent organization for TIDE Tours, Toledo Institute for development and Environment (TIDE) co-manages this Marine Reserve. 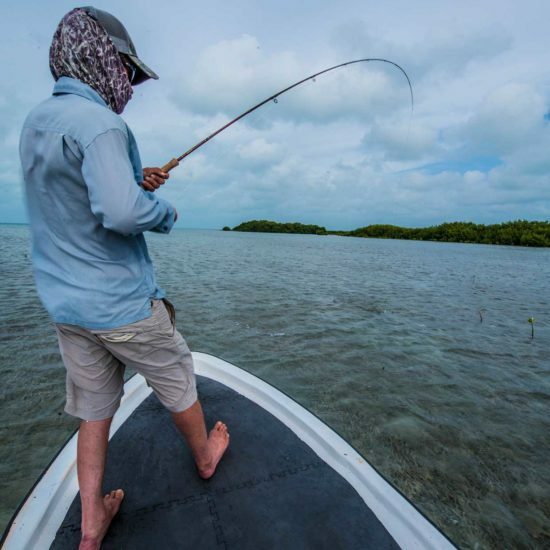 Serving as an integral part of the Maya Mountain Marine Corridor, PHMR encompasses an array of vital habitats, with inshore, patch and fringing reefs, seagrass beds and 138 mangrove cayes, supporting an important fishery for local traditional users. Guests enjoy the clear, turquoise waters of the reserve, snorkelling among hundreds of fishes and colorful coral on patch reefs offshore the Snake Cayes. You can book in for a Beach Barbeque on West Snake Caye- a hotspot for beach goers in Southern Belize. This snorkelling tour involves a short conservation presentation by friendly park rangers who will enlighten you about the do’s and don’ts while in PHMR. With the largest population of present day Maya in Belize, Toledo boast magnificent Maya Temples, many of which are still unexcavated. 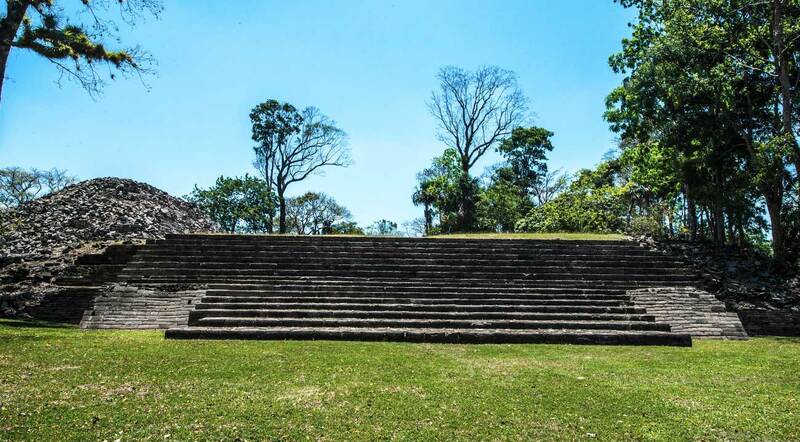 Top two Maya Sites in Toledo are Lubaantun,located in Columbia Village and Nim Li Punit located in Indian Creek Village. 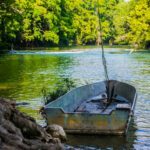 Boat sites are nested within lush tropical rainforest and less than an hour drive from Punta Gorda Town. 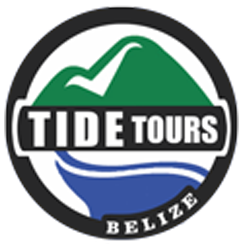 TIDE Tours offers a combo tour, which you can get to explore both sites in one day and enjoy a delicious Belizean Lunch at Coleman’s Cafe in Big Falls Village or a hearty Maya Lunch in one of the nearby Villages. Check out our day tours to view these trip details. 4. 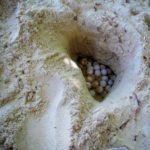 CAVING – CHOOSE TO SWIM OR HIKE! As with the Maya Sites in Toledo, there are still many cave systems that yet have to be explored. 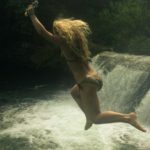 Until then, the Hokeb Ha Cave in Blue Creek Village offers visitors a refreshing yet adventurous swimming experience. 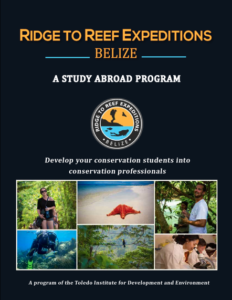 Your guide will point out all the calcite formations and tell the story about many sacrifical offerings that have been done in caves in Belize. If you are not much a swimming fan, then the Tiger Cave in San Miguel Village might be a great one for you to explore. Looting has cause much of its pottery and other prized possessions to have disappeared but the history remains and villagers of San Miguel is rich with knowlege ready to share. 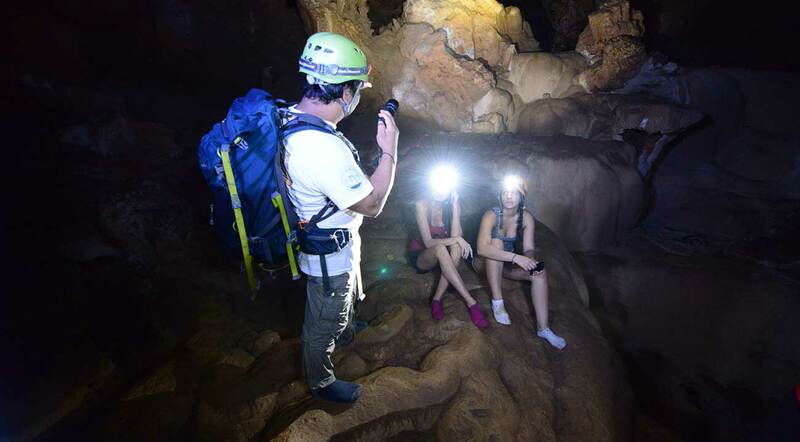 Be prepared for a 45 minute to an hour hike to reach this mysterious cave and find out from the villagers why it’s known as “Tiger Cave”. Toledo is a melting pot of vibrant cultures and one of those many cultures is the Garifuna Culture. TIDE Tours offers two amazing tours which can take you to Belize’s Southernmost Garifuna Community called “Barranco”. Here you can try to learn the skill of beating the Garifuna Drums. This tour also includes a tour of the village, ritual centers, museum and a traditional Garifuna Lunch. If you’re not in for adventurous 1 hour road trip inland, you can choose to go by boat which will take approximately 35 minutes, but offer stunning view of the Guatemalan mountains! You can also visit the Warasa Garifuna Drum School in Punta Gorda Town with the McDonald’s Family. 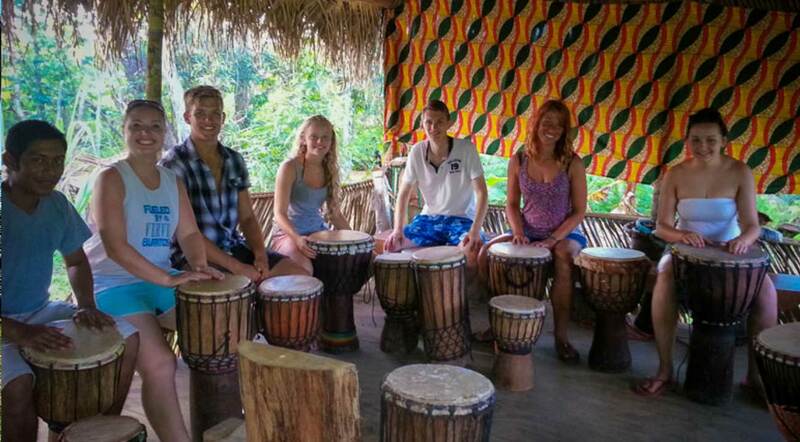 Ray McDonald hosts student groups and individuals and teach them how to play the drums, make shakkas and so much more traditional activities. Another option is the Creole Drumming with Emmeth Young at the Maroon Creole Drum School. Here, Jill Young, can prepare a fireheart feast and teach you how to cook up some tasty creole dishes from scratch.